C. immanis of Michigan Flora. The few specimens included here are from floodplains, forests, fencerows, and old fields. MICHIGAN FLORA ONLINE. A. A. Reznicek, E. G. Voss, & B. S. Walters. February 2011. University of Michigan. Web. 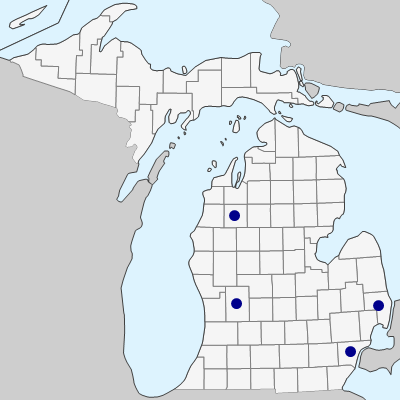 April 24, 2019. https://michiganflora.net/species.aspx?id=2453.